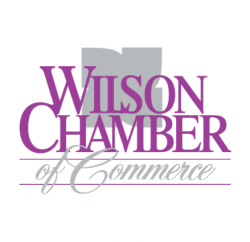 Schmidt Law | Attorneys - PublicLayout - Wilson Chamber of Commerce, NC ? Schmidt Law serves a wide variety of clients. From complex personal injury cases to simple traffic citations, Kurt Schmidt has been providing legal advice in Wilson for more than 22 years. From the onset of your relationship with Schmidt Law, we promise you this: we will provide legal advice to the best of our ability. We won’t advise you to take risks we wouldn’t take ourselves, and we will respect your circumstance and opinion every step of the way.